Omega is a place to explore the extraordinary potential that exists in all of us as individuals and together as a human family. 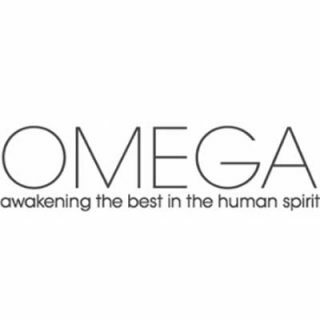 Omega was founded on the holistic worldview that the well-being of each of us is deeply connected to the well-being of all living things. Since 1977, we have offered diverse and innovative educational experiences that inspire an integrated approach to personal and social change. Omega, a nonprofit organization, continues to be at the forefront of human development. We nurture dialogues on the integration of modern medicine and natural healing; design programs that connect science, spirituality, and creativity; and lay the groundwork for new traditions and lifestyles.